New products provide a means for the food industry to remain competitive. Although thousands of new food products are launched, the majority fail. The success of innovations depends on consumers accepting novel products and technologies, and therefore it is important to know their needs and preferences. It also requires better communication among the food chain actors. The Connect4Action (C4A) project, which receives support from the European Union’s 7th Framework Programme, aims to lower the failure rates of new food technologies in Europe, by increasing consumer acceptance of new products, through improved communication among key players in the food innovation process. C4A brings together a multidisciplinary consortium comprising food technologists, consumer scientists, representatives of the food and drink industry, small and medium enterprises, and knowledge transfer experts who work between academia and the food industry. Communication and knowledge exchange are typically two-fold, taking place both within the company (internal communication, i.e. between different departments such as R&D and marketing) and to the outside (external communication, i.e. with the end consumer but also other stakeholders involved along the food chain, such as retailers, policy makers). By analysing existing communication strategies and conducting interviews and workshops with experts, the project has developed a set of tools and training materials for improving communication. Dialogue between key players with different expertise will help to enhance the food technology development and commercialisation process. Connecting all key players in a dialogue will help to respond better to consumer wishes, increase consumer acceptance of novel technologies and products and reduce innovation failures. Throughout the project, the C4A stakeholder community has been created which now includes over 250 people from food science and technology, consumer science, food industry, and organisations representing science, media and consumers. This platform is used to exchange ideas and test the tools and trainings developed in this project. 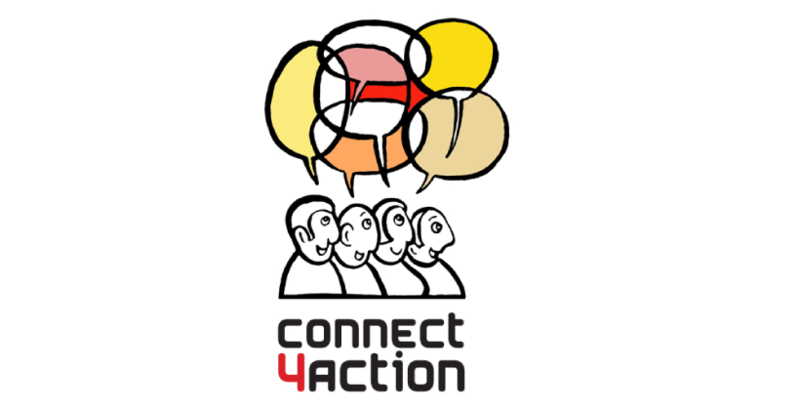 Registration is free, just visit www.connect4action.eu or join our group on LinkedIn! C4A has developed a set of tools for stakeholders along the food chain to improve their internal and external communication. All tools and trainings have been developed in close collaboration with the stakeholder community, testing and validating the ideas and their applicability in both academic and industry settings. 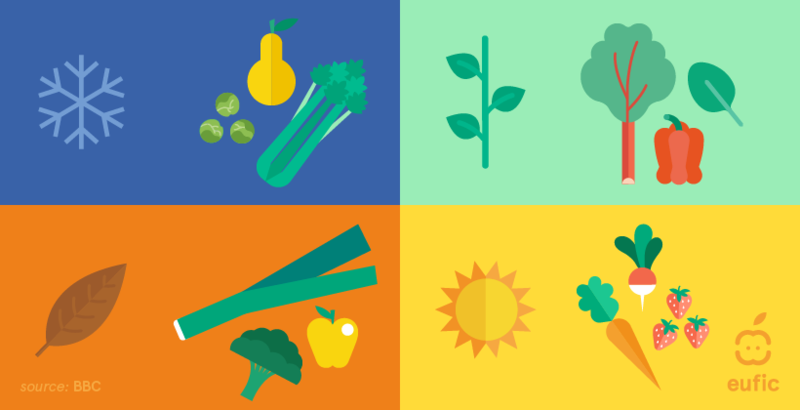 The toolbox consists of eight tools which are available on the Connect4Action website.1 The complete training materials are available via the ISEKI (Integrating Food Science and Engineering Knowledge into the Food Chain) e-learning platform for which interested participants can register for free, through the project website. This set of recommendations forms the basis of the toolbox. It summarises the outcomes of all the work undertaken in the project, including multiple literature reviews and a two-step Delphi study. Recommendations have been designed for internal and external communication, and tailored for the various stages of the novel technology and novel product development process. The Figure below illustrates the conceptual framework for improved communication. It is intended for all stakeholders involved in the food innovation process, in particular managers of food companies, but also scientists from food industry and academia. 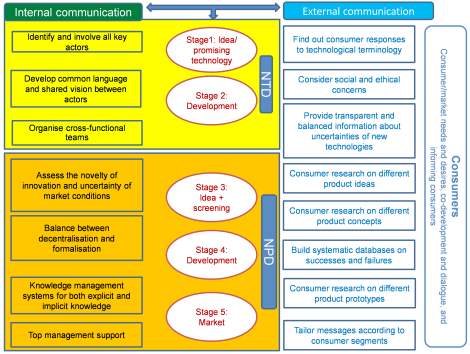 This tool is designed to guide food companies in producing a technology- or product-specific communication plan. It explains common steps, such as determining goals and objectives, identifying the target audience and developing key messages. References to literature are provided to enable further reading on each ‘step’. This module presents concrete examples of communication strategies used by food companies during the innovation process. The discussion section of this module focusses on questions revolving around the usefulness and accessibility of success versus failure stories and real-life versus fictional examples. The interactive part of this tool is designed as group work, tasking participants to develop their own case studies, with a focus on structure, content and data requirements. The early identification of possible negative perceptions, hazards, risks or issues that may affect new food products and technologies is a crucial action throughout the food production network. This guide is an adaption of the ERIS (Emerging Risk Identification Support) system, originally developed by TNO (a partner in C4A) to support pro-active risk management in food safety for industry and authorities. The ERIS system is a text mining and natural language processing module that is fed by customised queries that use the ontology (a subject-defined knowledge base, including many keywords) to discover relationships (grammatical, e.g. cause-effect) in big volumes of documents from relevant data sources. This tool helps detect the sentiment of material that has been produced on emerging food technologies, i.e. if it is generally negative or positive. But it can also detect more complex matters such as the level of consumer acceptance of a novel technology. It is a valuable instrument in helping food specialists communicate about food technology and (perceived) risks or issues. The glossary provides definitions of key terms used in various disciplines involved in the food innovation process (consumer science, food science and technology, marketing, etc.). The aim is to create a shared understanding of frequently used terms among different disciplines, especially between consumer scientists and food technologists. This glossary is a consolidation of existing lexica and can be continuously updated, thus growing organically and adapting to changes in technology and terminology. 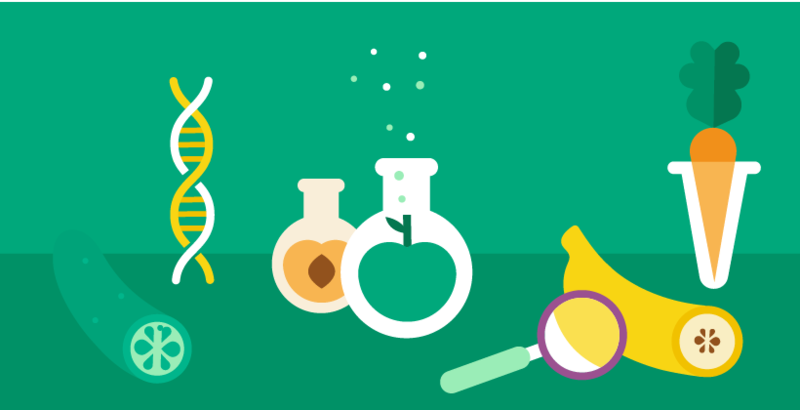 Taking the idea of the glossary a step further, the aim of this tool is to improve communication between consumer scientists and food technologists by creating a shared understanding of their disciplines. For this purpose, a short introductory video for the wiki on Food Science & Technology has been produced with Prof Brian McKenna and can be accessed via the project website. To ensure an active discussion on these tools and trainings as well as a professional exchange of comments and ideas, a forum has been created, providing an opportunity for stakeholders to interact and network with each other. Based on these tools, a set of trainings have been developed, taking into account the different requirements of an academic- and an industry-based environment. The materials are hosted on the ISEKI Food Association website and include presentations, lists of references, group and individual tasks as well as evaluation exercises.2 One training is targeted at food industry professionals, to be held as an in-house workshop and the other training is targeted at young academics from various disciplines (consumer science, food science and technology, food marketing, etc.). Here, a complete course module including credit points can be inserted into the curriculum. Connect4Action is coordinated by LEI Wageningen UR and has received funding from the European Union’s Seventh Framework Programme for research, technological development and demonstration (Contract n°289023).